Ms. Williams graduated with a Bachelors of Science degree from the University of Florida as an Athletic Trainer in 2009. During her time there, she had the opportunity to work with several teams, including basketball, gymnastics, and volleyball. After graduation, she was accepted into the Masters program at University of South Florida where she completed her graduate assistantship as the head Athletic Trainer for Carollwood Day School, working as a part of the Sports Medicine and Athletic Related Trauma Institute. Upon completion of her Masters degree, Morgan embarked upon furthering her education in medicine and was accepted into Barry University where she completed a Masters of Science in Physician Assistant Studies in 2017. 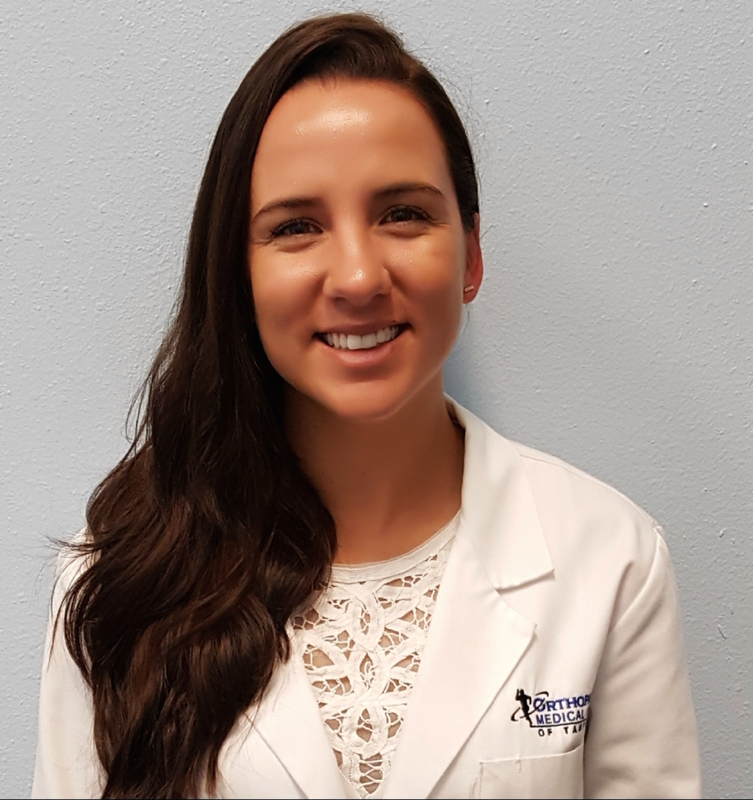 Ms. Williams was pleased to accept a position with the Orthopedic Medical Group of Tampa Bay in 2018 after having spent many rotations with the group during her training. In her spare time, Morgan enjoys spending time outdoors with family and friends.